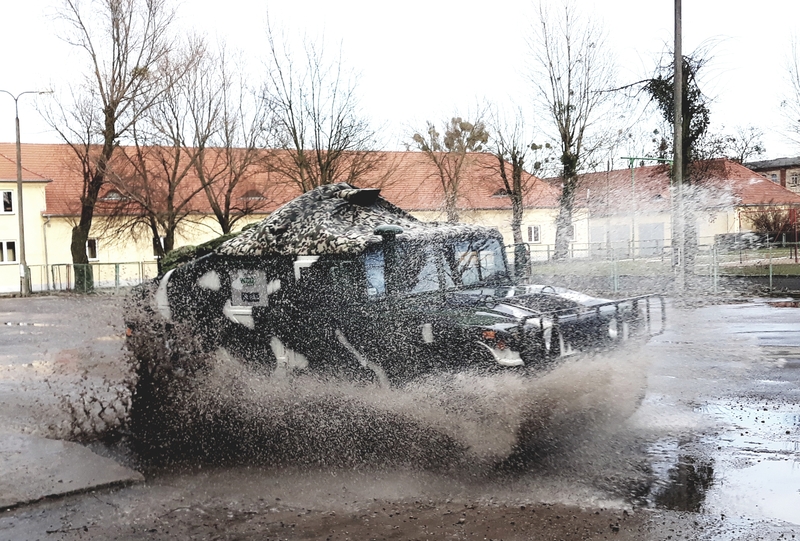 On March 9th, WZU S.A. participated in a military picnic on the occasion of the 20th anniversary of Poland in NATO, which was held in the Artillery and Weapons Training Center in Toruń. Similarly to more than a dozen cities in Poland, city dwellers and tourists had an opportunity to see the armament and military equipment of soldiers. Other companies of Polish Armaments Group (Polska Grupa Zbrojeniowa S.A.) also presented their products.